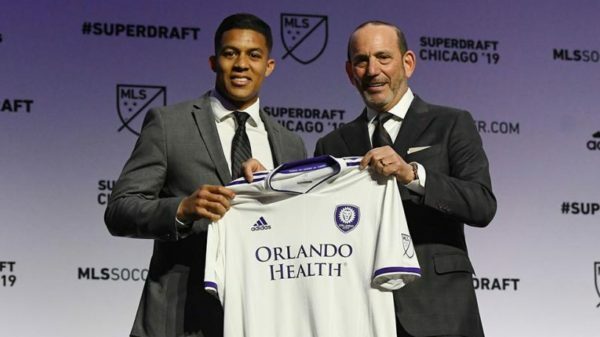 Orlando City SC selected Orlando native and Academy product Santiago Patiño with the third overall pick in the first day of the 2019 MLS SuperDraft presented by adidas. The Lions made two other additions in round two, selecting defender Kamal Miller with the No. 27 pick and midfielder Tommy Madden with the No. 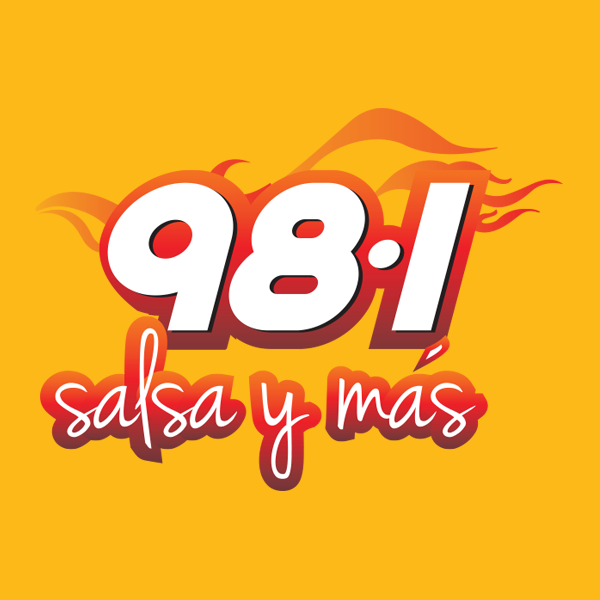 38 pick on Friday in Chicago.